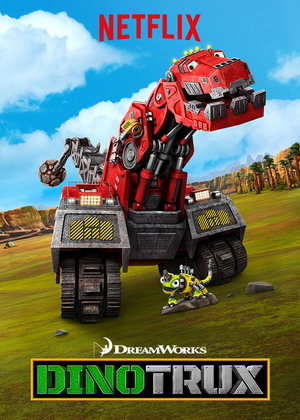 Dinotrux – Season 2 (2015) – What's New on Netflix Canada Today! Half dinosaur, half construction truck, full-on fun! Watch giant Ty Rux, his little buddy Revvit and the crew come face-to-face with evil D-Structs. Giant creatures build a better world and battle to protect it, in fun adventures across a fantastical land.